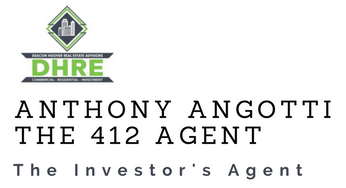 I recently purchased a multifamily investment property with Tony in Pittsburgh. I am an out of state buyer and he was more than willing to do a ton of the legwork for me and went above and beyond to make sure that I was kept up to date on every aspect of the process. He utilized project management software to make sure the due diligence period went smoothly, provided me with a number of quality references for inspectors and tradespeople, and helped to set me up with contractors to provide quotes to aid in the negotiation process to help maximize my leverage and negotiating position. I would recommend him to both out of state and local investors as an agent knowledgable about investment real estate.